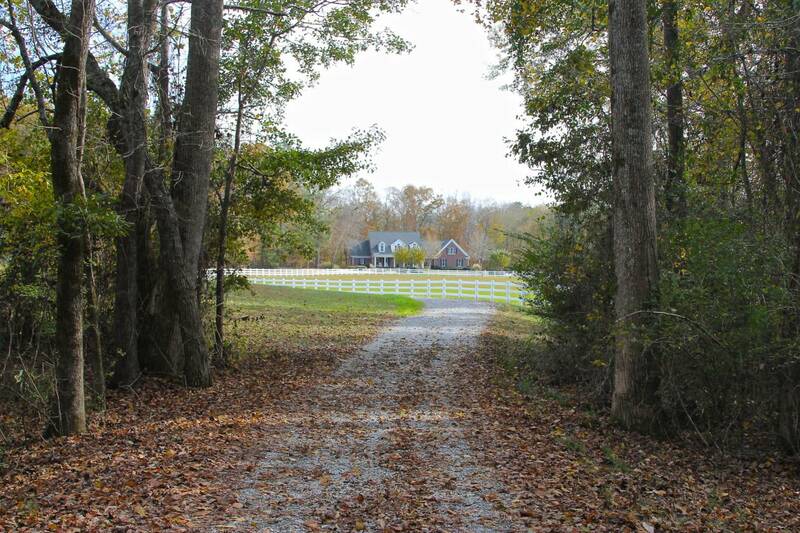 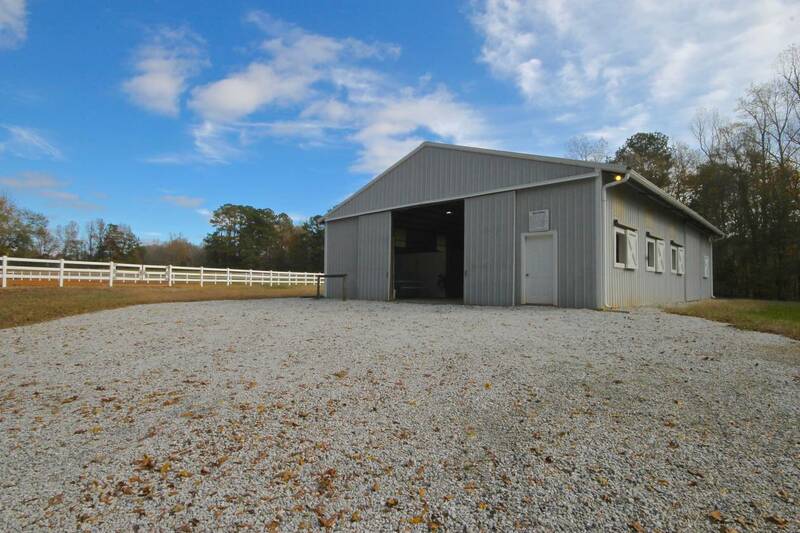 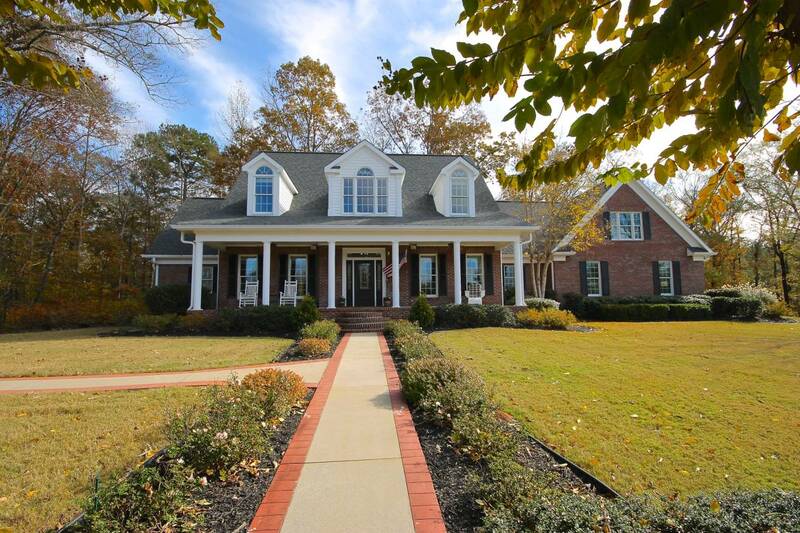 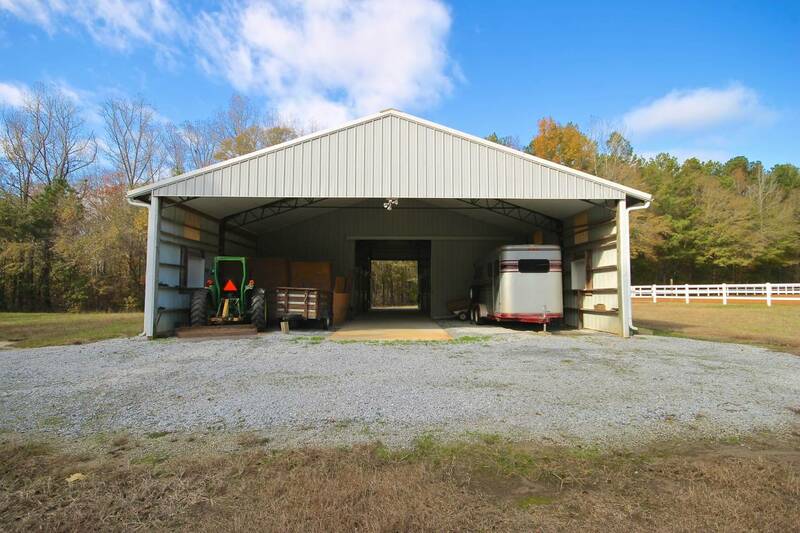 Country Estate in Beautiful Brooks, Georgia- well maintained custom built open floor plan. 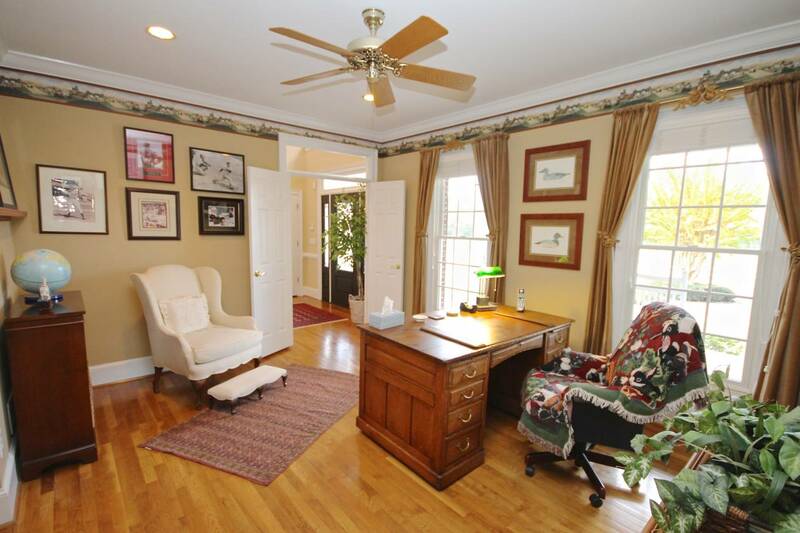 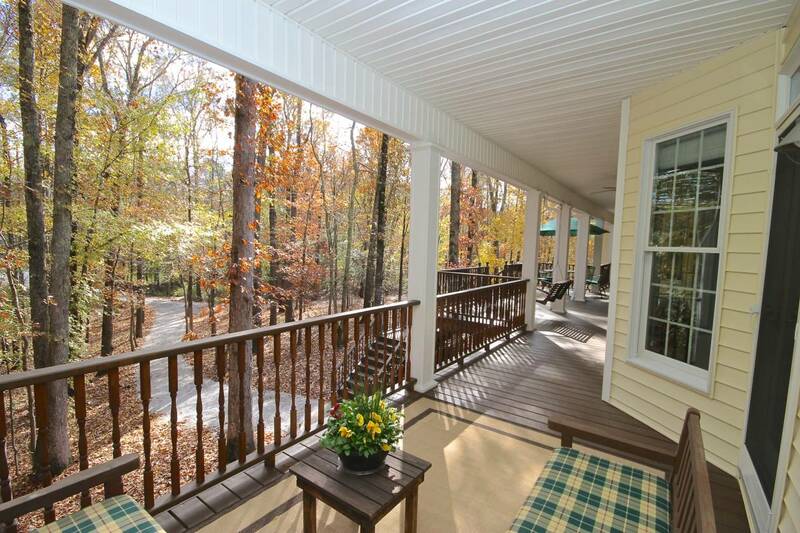 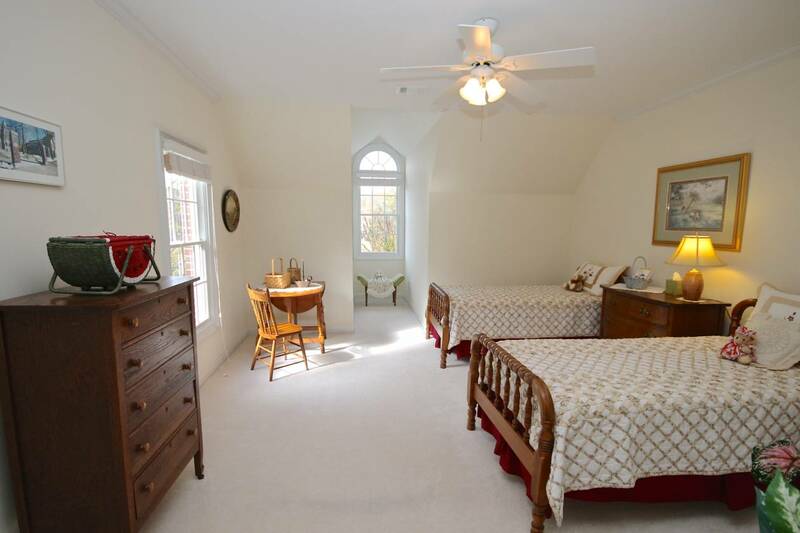 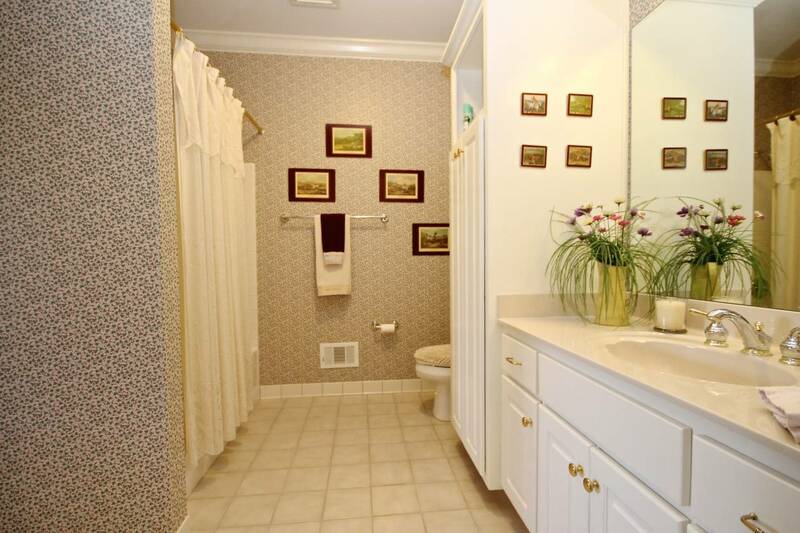 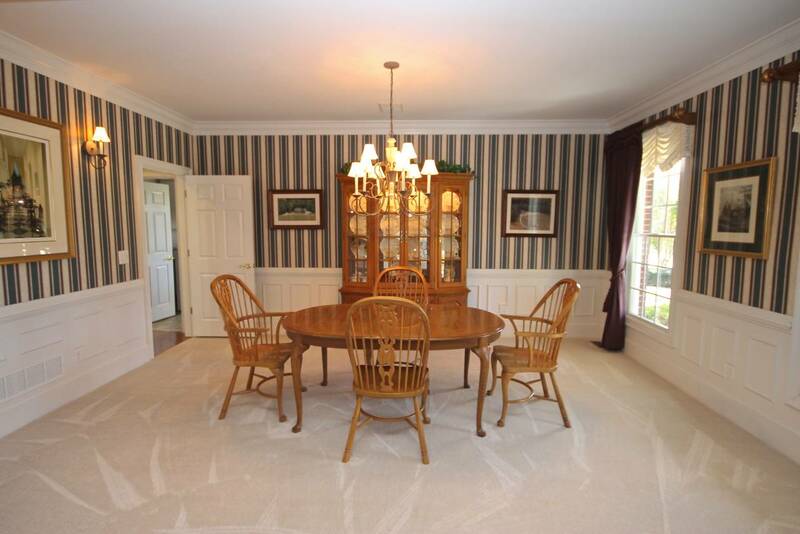 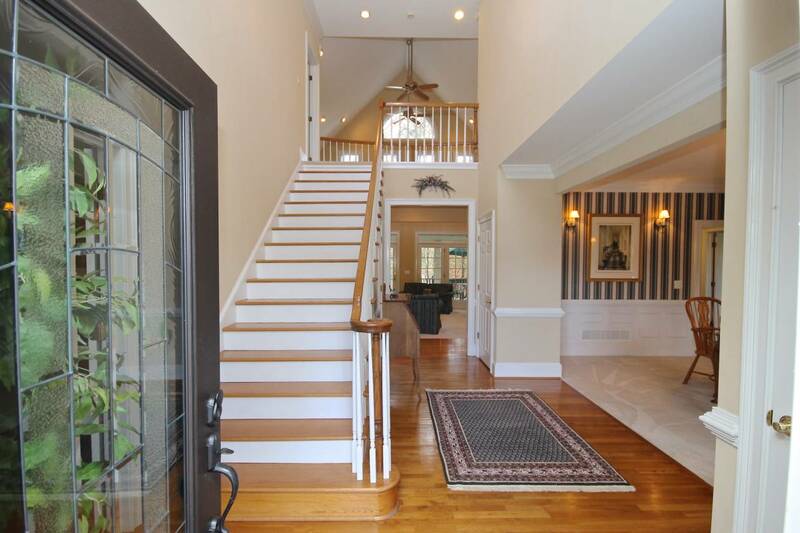 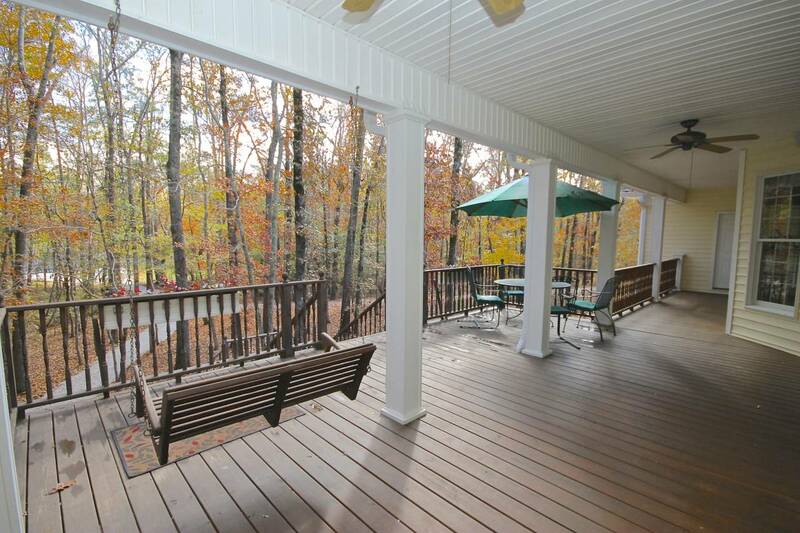 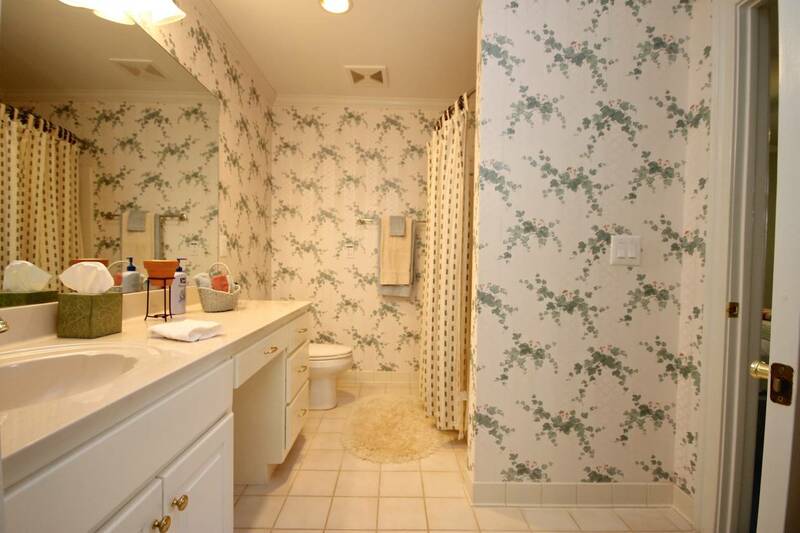 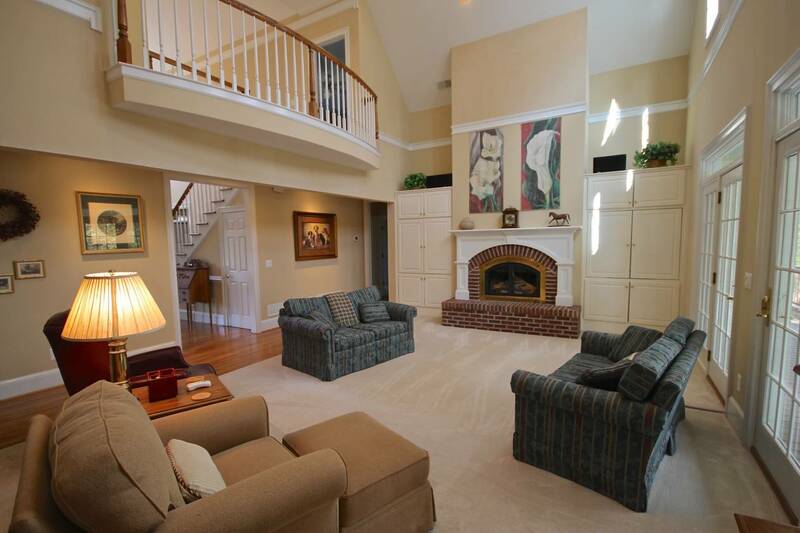 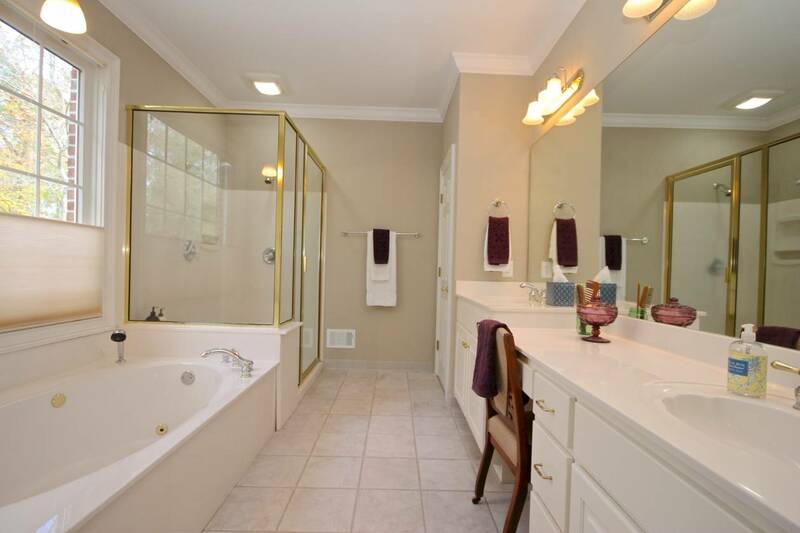 Main level of home features Owners Retreat , Formal Dining room, Office/4th bedroom with attach bath. 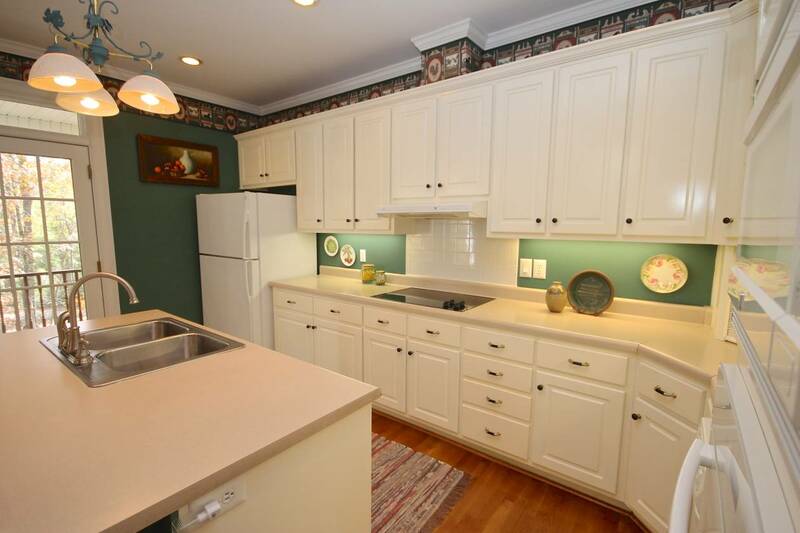 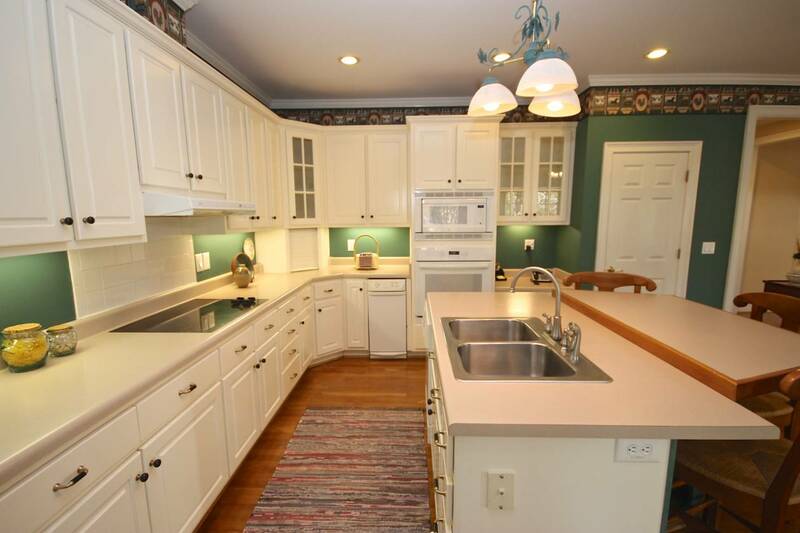 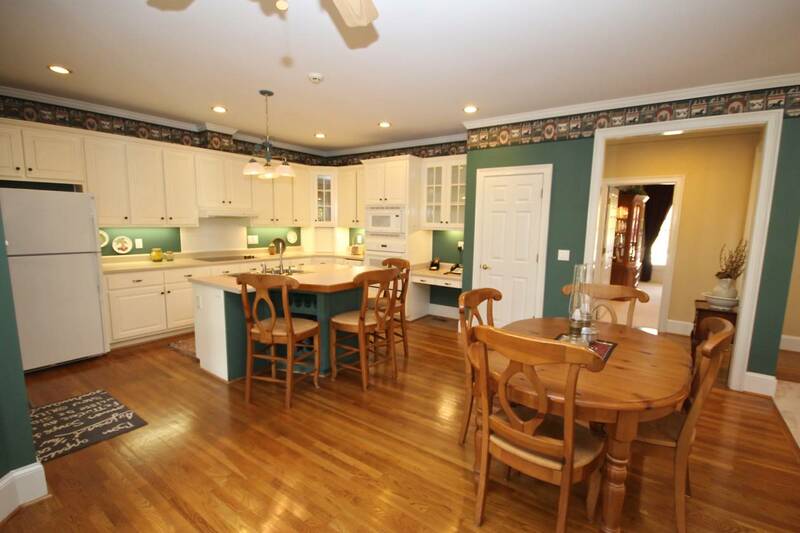 Large kitchen flows into Family Room featuring French Doors leading to very large deck. 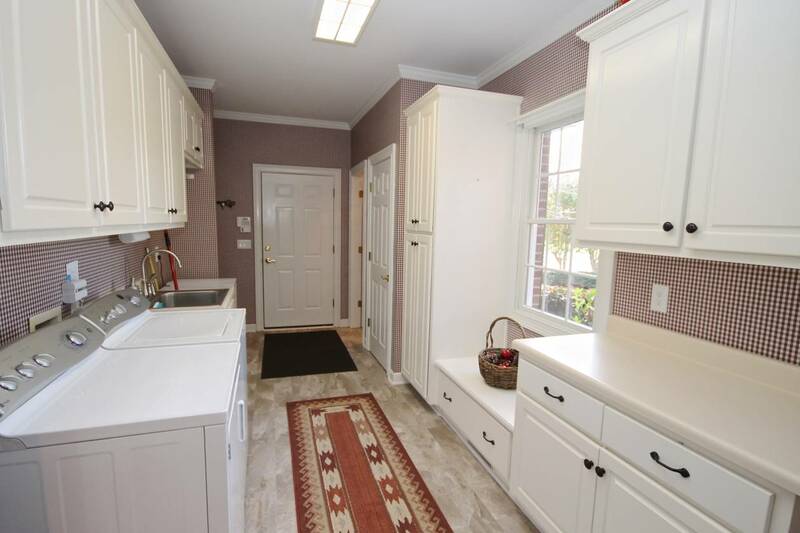 Extra large laundry room/mud room with half bath and laundry chute. 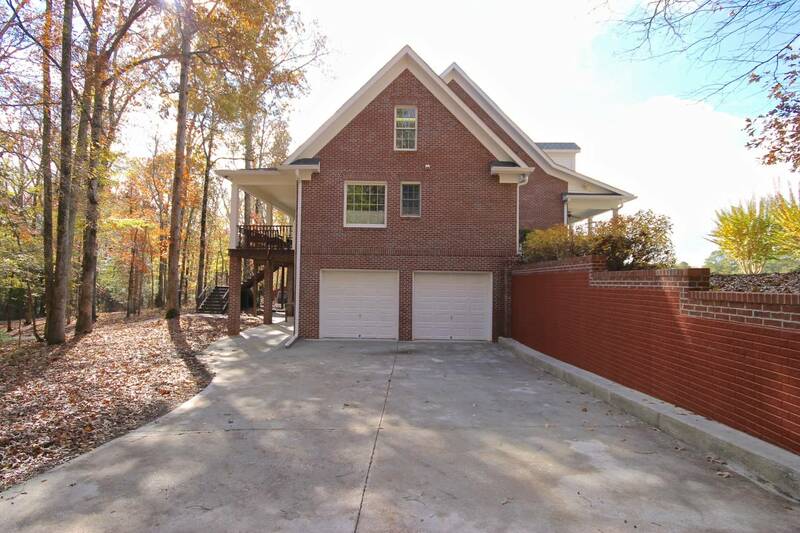 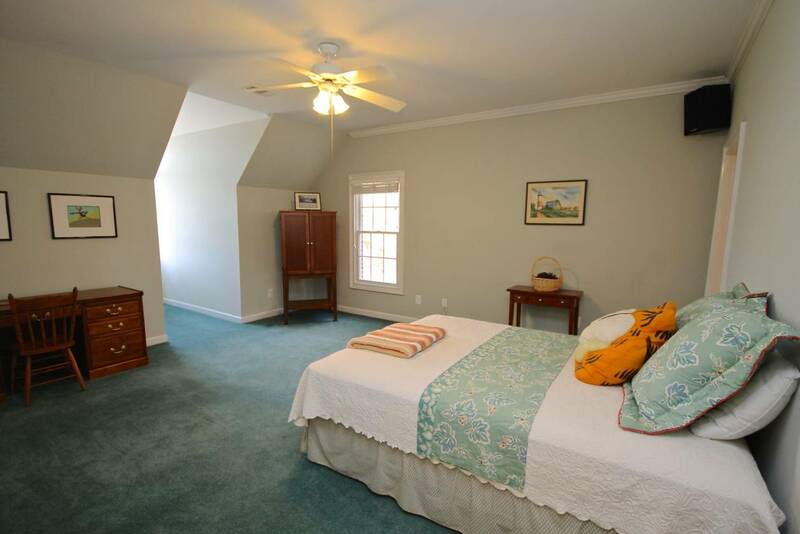 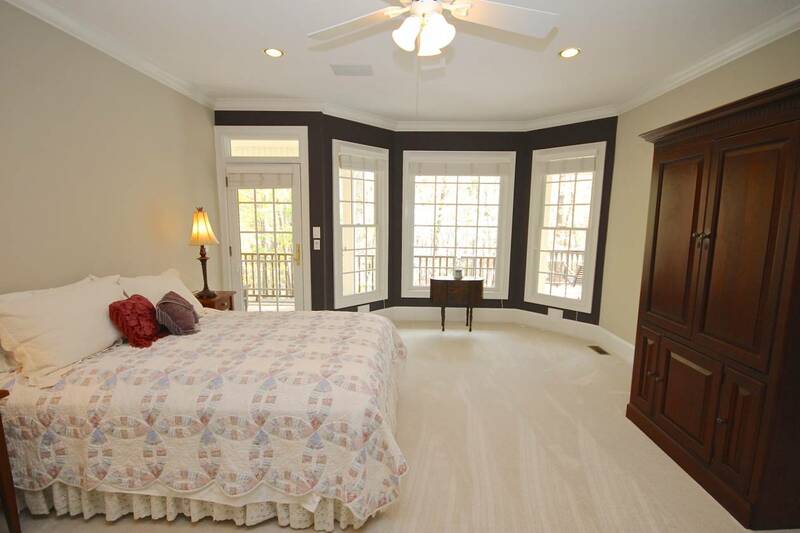 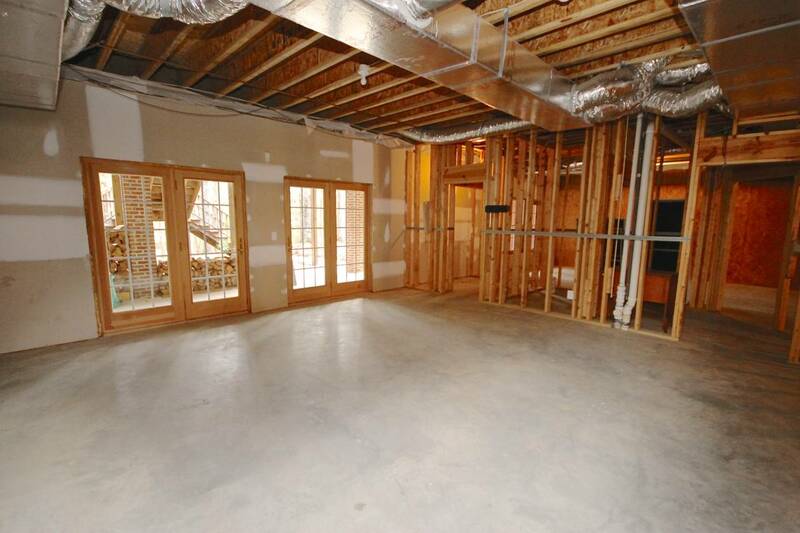 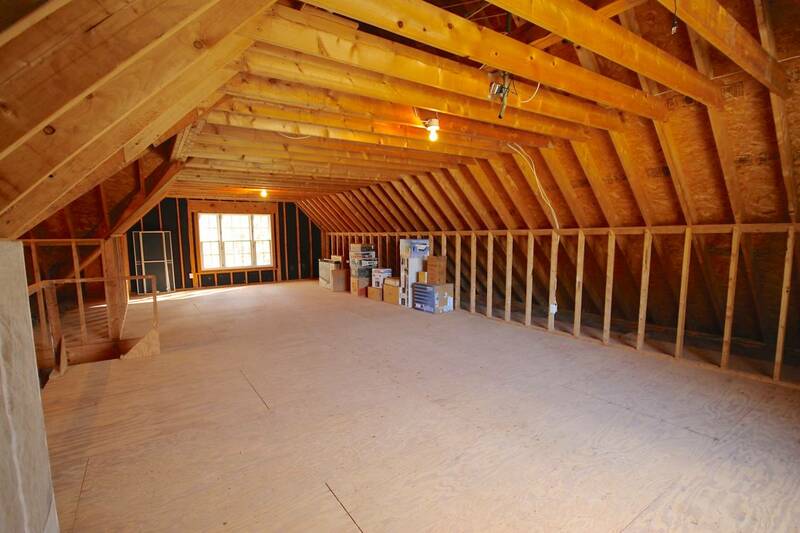 Second story features two bedrooms each having a walk-in closet, bath & linen closet and huge unfinished Bonus Room. 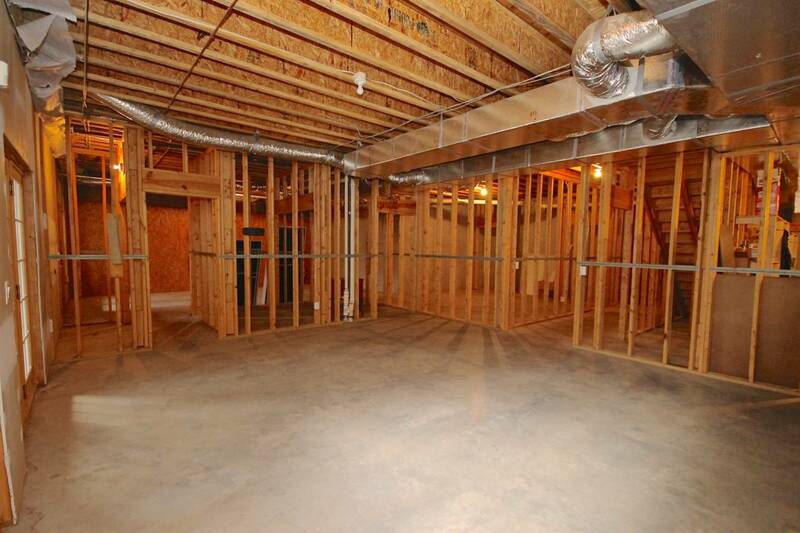 Full unfinished daylight basement(2,353 sq ft) has 2 car garage/workshop, framed & wired for in-law suite (septic tank already installed). 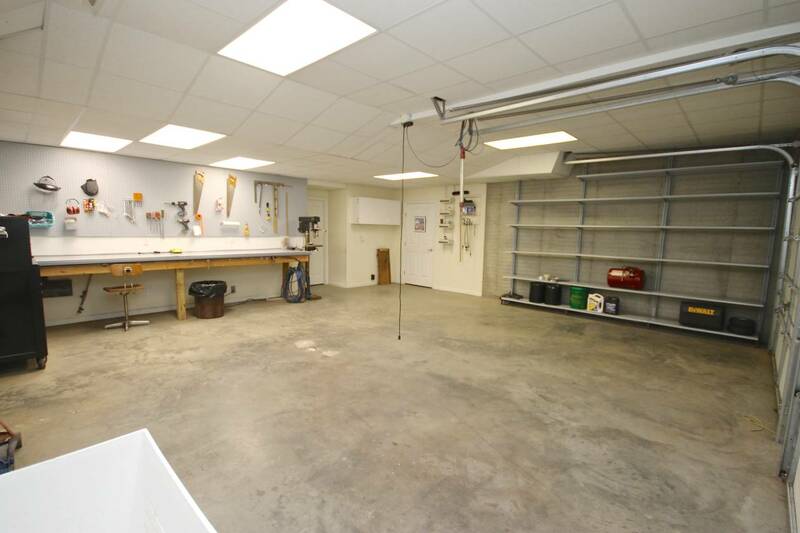 Three car attached garage on main level with built-in air compressor. 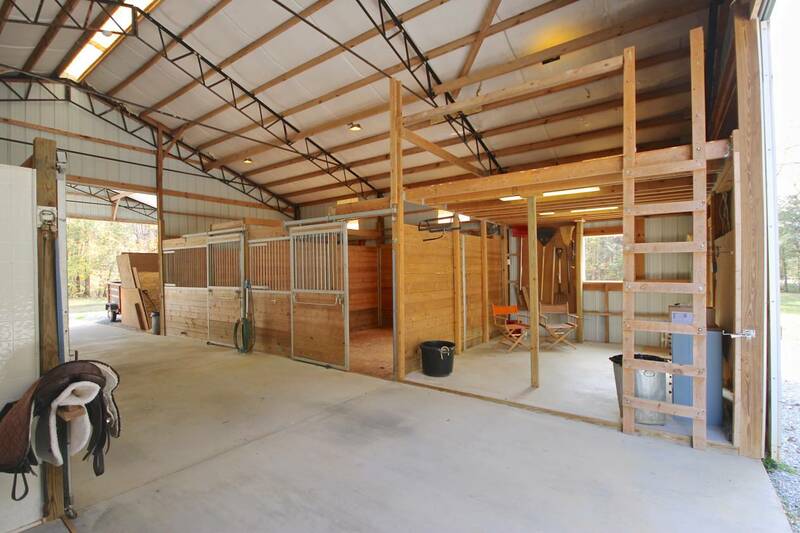 Third bay is extended to accommodate longer vehicle. 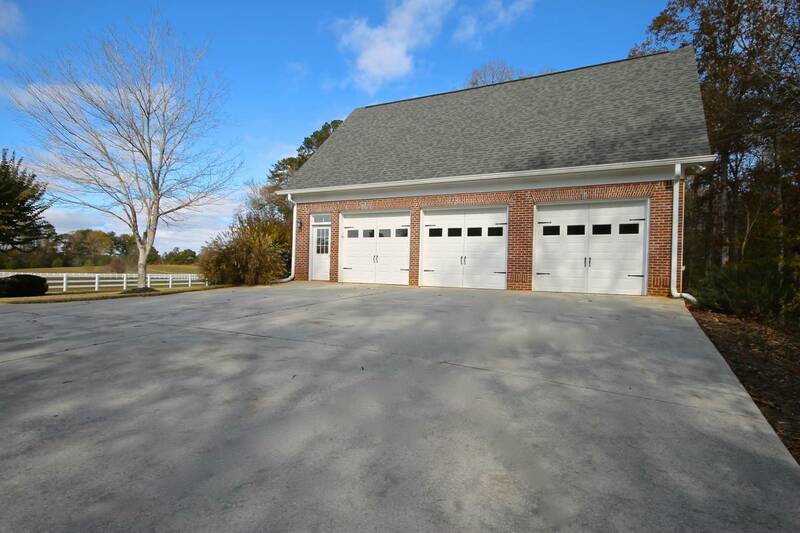 Top rated public schools in the state and a few miles from Liberty Tech charter school !! 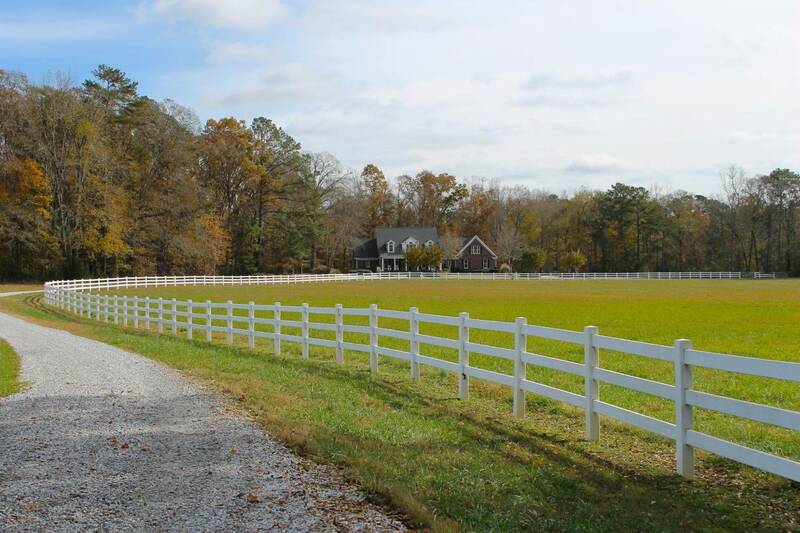 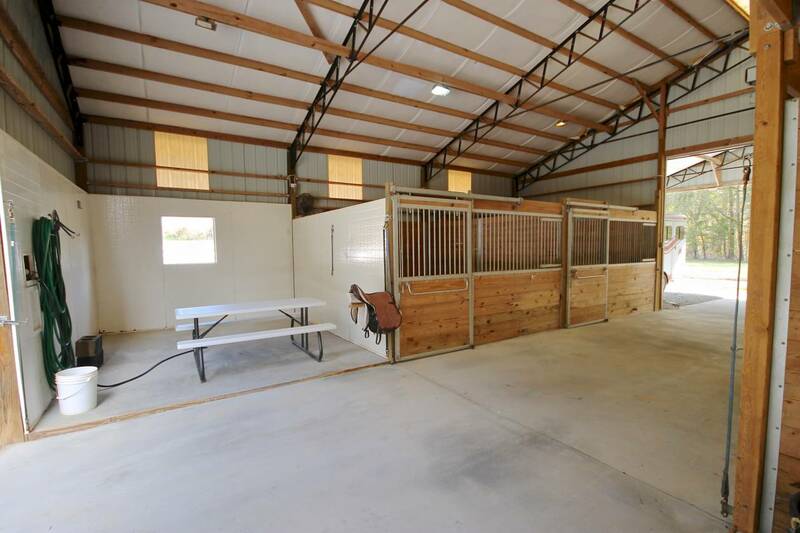 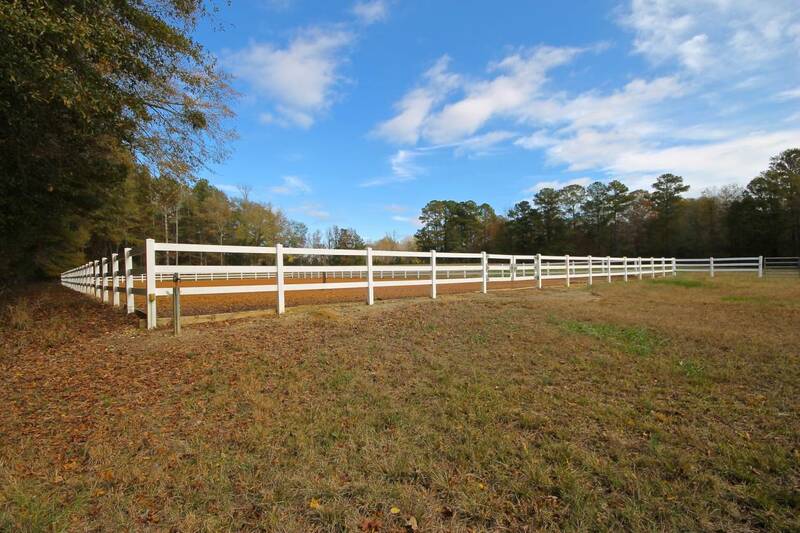 ** 100' X 200' fenced sand footing riding area electricity and water.